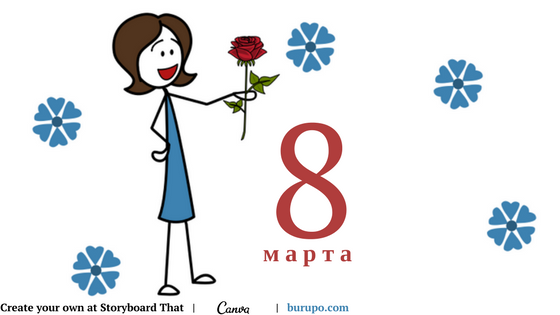 Today, we congratulate men on the February 23 in Russia. 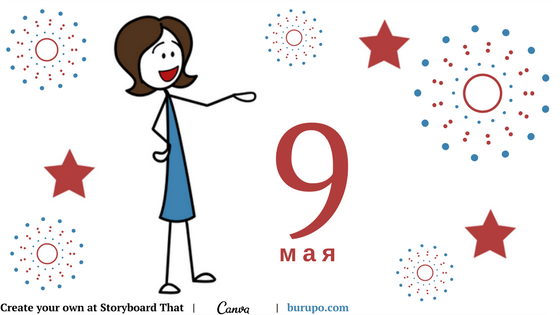 In this lesson, you will learn, what holiday do we have on this date, and meet famous men from the accounting profession. This lesson is for the B1 level. Please, switch to Russian to learn it.